Cinoptics specializes in offering custom solutions tailored to the customer needs. 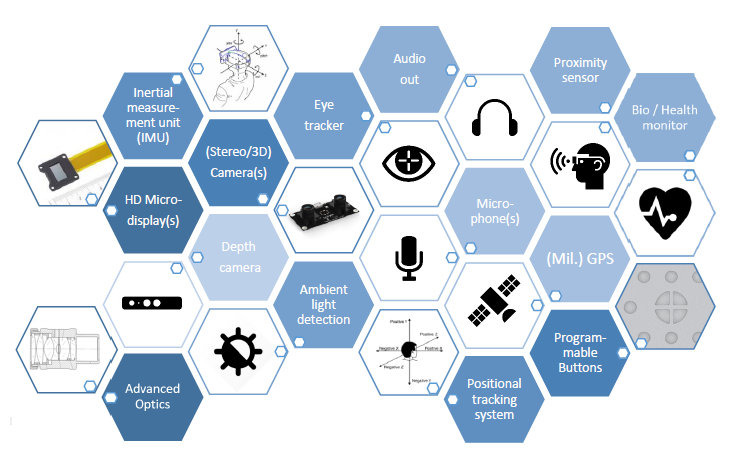 This often requires specific sensors/systems to be integrated in the Head Mounted Display (HMD). 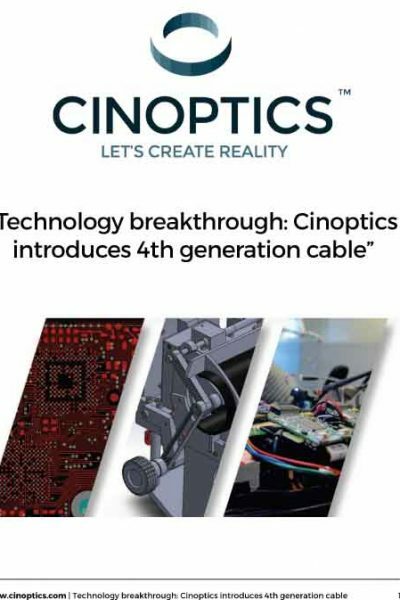 This is possible as Cinoptics has it’s HMD’s designed and produced in-house. It’s founder started developing its HMD technology in 2005 and a highly motivated Research and Development Team is constantly working on the forefront of HMD technology to make sure the latest features are available.